BLOOMINGTON, Minnesota -- A 20-year-old suspect is in custody after two men were stabbed at the Mall of America in Minnesota during what police called an "interrupted theft." Bloomington police say the incident happened Sunday evening in the first-floor dressing room area of the Macy's department store. Police say the first victim was stabbed after he returned to the dressing room and confronted a man attempting to steal his belongings. The second victim was stabbed after intervening. Authorities say both men suffered non-life-threatening injuries. 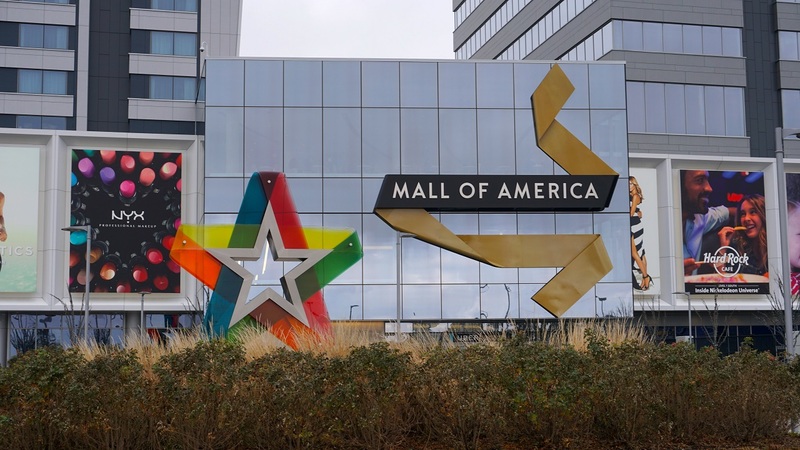 While the Macy's store closed early, the Mall of America stayed open and was not placed on lockdown. Deputy Chief Mike Hartley says the rest of the patrons were not in any danger. The Mall of America has more than 520 stores and attractions that include an amusement park and an indoor zip line.